PDP Deans play a valuable role in guiding recently graduated veterinary surgeons through their first few years in practice. They help graduates during the Professional Development Phase (PDP), a period of structured learning and development to help the transition between student and practice life. 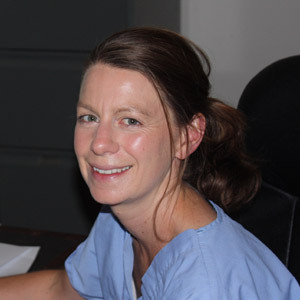 Having graduated from the University of Liverpool in 2003, Mary has worked as a mixed animal veterinary surgeon both in the UK and New Zealand. Until recently she has been in practice at Chapelfield Vets in Norfolk. She has recently been appointed as a lecturer for the veterinary nursing course at the Central College of Animal Studies in Ipswich, where she will also be helping to develop a course aimed at graduate vets. Jill qualified from the RVC in 1975 and went to work in Caernarfon. The practice was a bit James Herriot and they worked in the basement of a big Georgian house, where Jill lived in a flat. Mostly large animal, but she already had a particular interest in ophthalmology, and managed to pass an exam to become part of the BVA eye panel. They moved the practice to the house next door, and then 20 years ago moved to a purpose built practice. Although they sold the practice in 2014, she is still working part time, and continues to spend some time doing the BVA eye tests for breeding dogs. 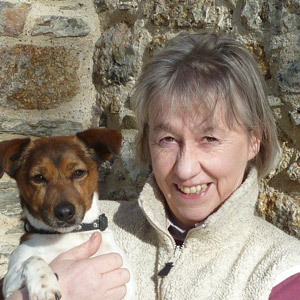 Jill was involved in the BVA young graduate support groups from the beginning 10 years ago. 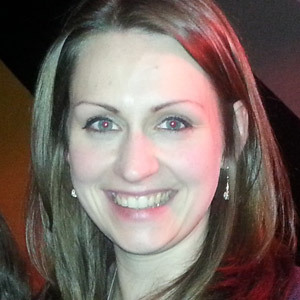 Shona graduated from Glasgow University in 2006 and has primarily worked as a small animal practitioner since then. She is currently the clinical standards manager and a small animal clinician at a mixed practice in Fife, Scotland where she is involved in training veterinary nurses, performance management for clinical staff and assisting new graduates in their transition into practice. Nicky qualified from the University of Liverpool in 1979 and went to work in a small mixed practice in Cornwall. She is now senior director in the same practice that has grown to become a large independent practice with over 30 vets. It has a farm and equine department and a multi-site small animal department. 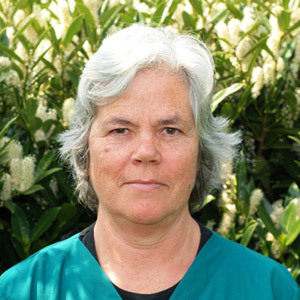 Nicky has been an RCVS PDP Dean since 2011. She has been President of SPVS and of the British Veterinary Association. She spent a few years as a Trustee of Vetlife (VBF). She sits on the Board of the Veterinary Defence Society and has recently taken on the role as Chairman. Mary graduated from Glasgow in 1998 and has spent her career so far working in general practice and as a government vet. In her work in practice she has been responsible for training of both vets and vet nurses. 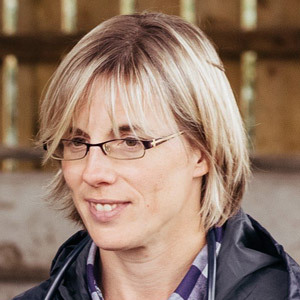 She is a director on the board of the charity Vetlife and in the early part of 2016 took the lead on health and wellbeing of veterinary professionals for the Vet Futures project. She has been a Postgraduate dean since 2014 and, whilst she enjoys all aspects of the work, her favourite part of the job is visiting the vet schools to meet students and recent graduates. Mary feels very strongly that the new graduate experience should not be down to luck and that all veterinary graduates deserve the best possible start to their working career. She believes that through PDP we can encourage reflective practice and provide a framework for a structured appraisal process in the workplace. 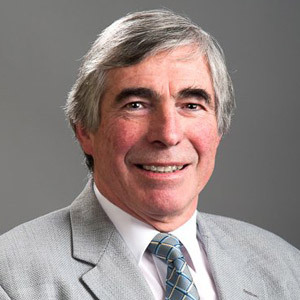 Julian graduated in 1974 from the University of Liverpool before entering mixed practice in the Midlands. There followed a four-year period of small animal practice in Durban, South Africa after which Julian set up the first purely small animal practice west of the black country conurbation, in Shrewsbury. Twenty five years later Julian joined the Veterinary Defence Society, where he still works. The post of PDP Dean keeps him in contact with young graduates and is very rewarding. Julian's only regret is that almost a decade into the application of the PDP, he still comes across young graduates receiving little or no support in the early months of their careers.